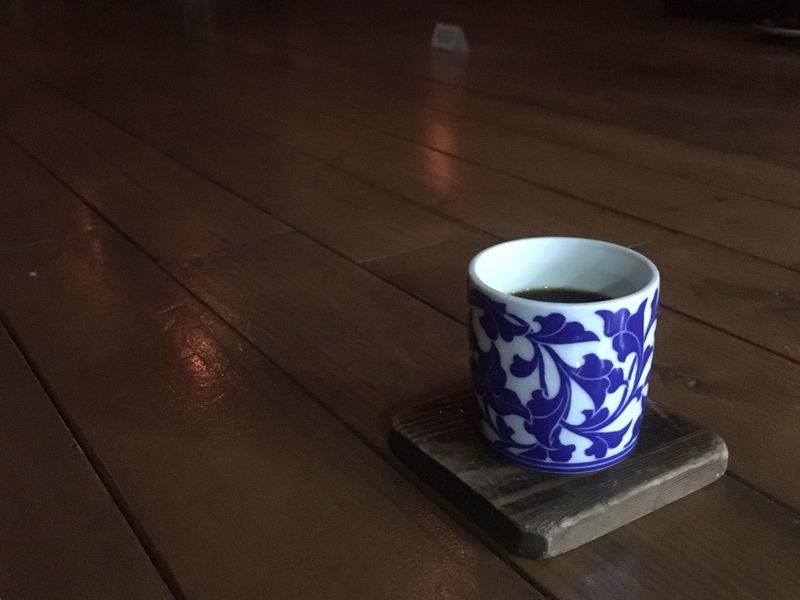 The coffee scene in South Korea is going through rapid changes and developments. What once was dominated by conglomerate coffee shops is now yielding some space for micro-roasteries and small-scale cafes and as more and more people started to appreciate single origin coffee, its variations and qualities have grown as well. If you want to explore some quality cups of coffee in Seoul, here are our picks for you. What more can we say about Fritz? 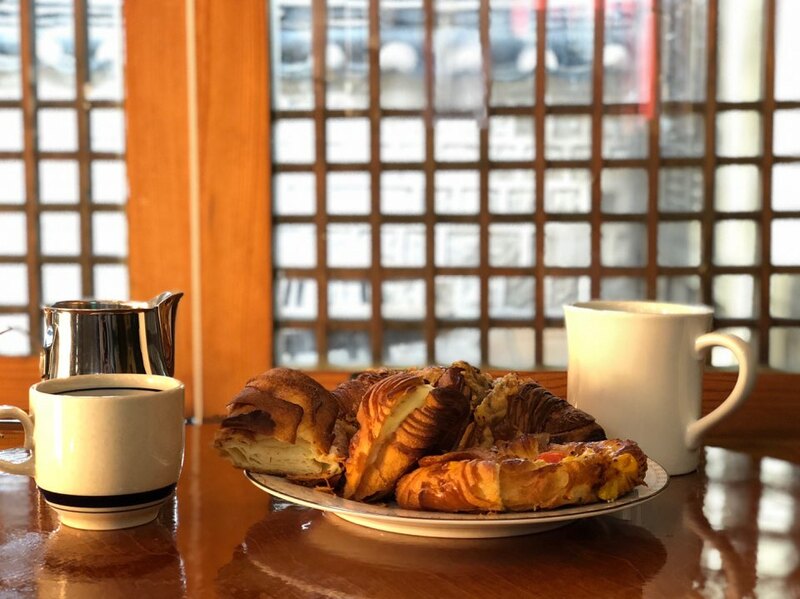 Everything here is at its perfect balance – it is commercialized just enough not to lose its expertise, its pastry selection is as excellent as its beans, and its three stores are centrally located in featured neighborhoods yet secluded enough to prevent long lines. Fritz’ high-quality beans are brought from farms that made direct trade contracts. Those who visit this randomly located coffee shop can easily be confused by the misleading sign saying “Eunpa Piano,” which refers to the previous owner of the position. However, once you successfully locate the coffee shop, you will be captivated by every component of the place – authentic specialty coffee beans roasted in house, their affordable prices, and the mood created by the store’s minimally renovated interior design as well as skilled (and handsome) baristas. The shady roastery located towards the end of Itaewon’s antic furniture street has an irresistible appeal. Cooperated by first-generation hand drip barista Kwon Yo-seop and another star barista Lim Seong-eum, the dark coffee shop leaves a powerful impression, especially to those who take a sip of their strong and impactful signature item, Hell Drip. General Post Office is basically the showroom for Dukes Coffee, the fine coffee roastery from Melbourne, Australia. Seeking for sustainability from the whole process it takes a bean to be brewed as coffee, Dukes Coffee is rising as one of the most desired providers among baristas in the country. One of the pioneers of specialty coffee in Korea, Coffee Libre brings its beans from the finest farms over the world. The owner of the coffee workroom, who is actually first Korean to be licensed as a Q-grader, visit coffee plantations several times a year and select quality beans to offer to coffee lovers back home. The price of specialty coffee is skyrocketing at a majority of places, but Manufact Coffee is doing its best to demolish the barrier between the luxurious coffee and the public by affordably offering each cup for 3,000 to 4,000 KRW. 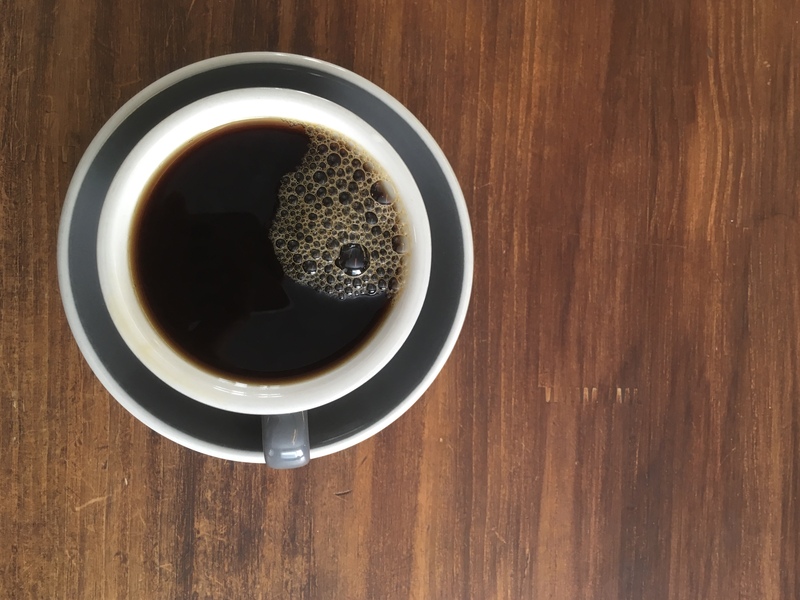 Its Ethiopian single origin beans, especially, show the perfect balance of acidity and depth, while the espresso beverages won’t disappoint you either.